Ahh, the magic of movement! We all know how important it is to move our bodies, everyone is telling us to do it from the moment we can walk – but do you know why? You know the big ones like weight loss and fitness development, but we’re about to let you in on some serious secrets that may just get you off the couch and into your activewear! Someone once said “invest in your health, or make time for sickness” – and it couldn’t ring truer. From a clear state of mind through to that mood-boosting high, exercise can be much like medicine through its release of vital chemicals such as serotonin (boosting energy levels), dopamine (fueling motivation) and of course endorphins (that post-exercise “I could take on the world” feeling!) Just a short 20-minute walk can set you up for a whole day of success. One of the most sought after results, fat loss, comes hand in hand with moving your body (YAY!) 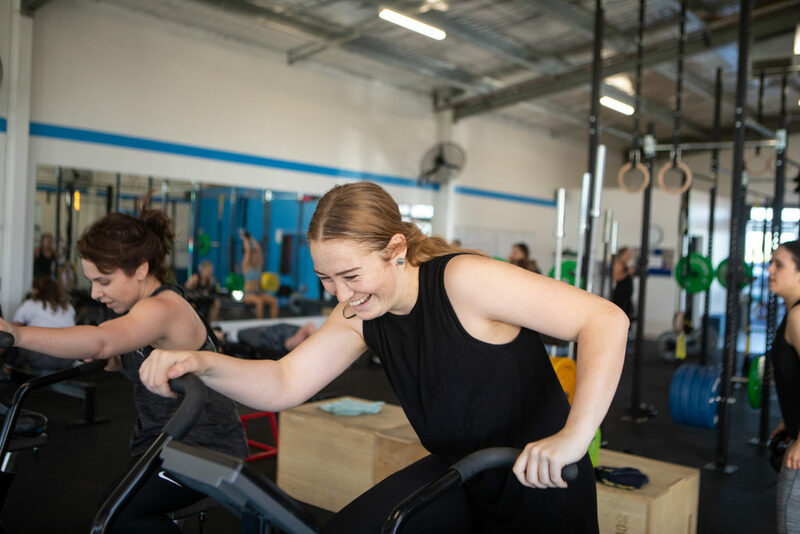 You know that saying “move it or lose it?” it should really be “move it to lose it!” BUT – hate to be a downer, you will need to sustain this over time with a healthy diet and exercise if you really want to get serious fat loss results! ‘Will I see fat loss if I’m only walking twice a week?’ Maybe…but it’s most likely to come back unless you keep up that exercise and start to increase it over time. Move daily and eat well – you’re halfway there. Up there with some of the greatest reasons to move your body every day is the benefits of exercise to your cardiovascular system. Exercise not only decreases your chance of a heart attack and lowers blood pressure, but it also helps your heart become more efficient in pumping blood around your body to vital organs. So we’re telling you that you could literally be adding years to your life just by taking time to move each day, it can be that simple! BOOM! Never underestimate the beauty of being strong (ladies! we’re looking at you…) There is something so satisfying about not having to ask your partner to open that jar of tomatoes! 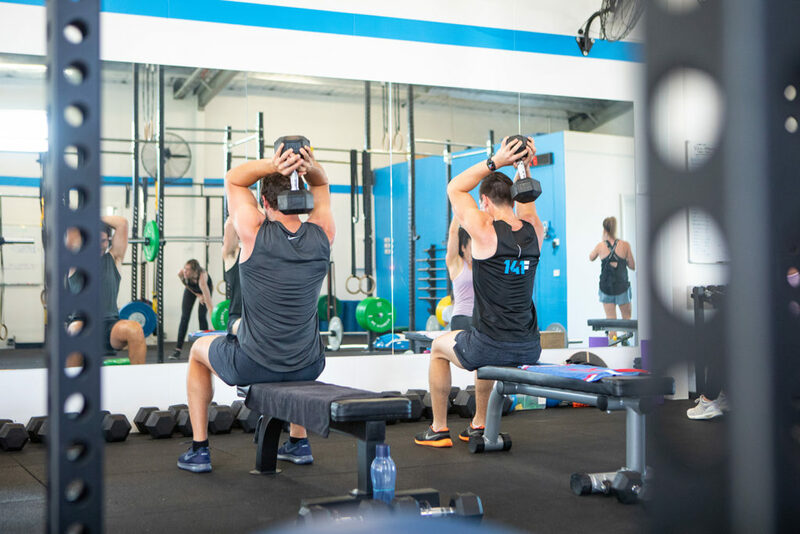 That little bit of extra strain and impact during the day on our muscles helps them become stronger and increases your bone density too, so if you’re thinking of adding some weights to your weekly routine – we couldn’t recommend weight training enough! 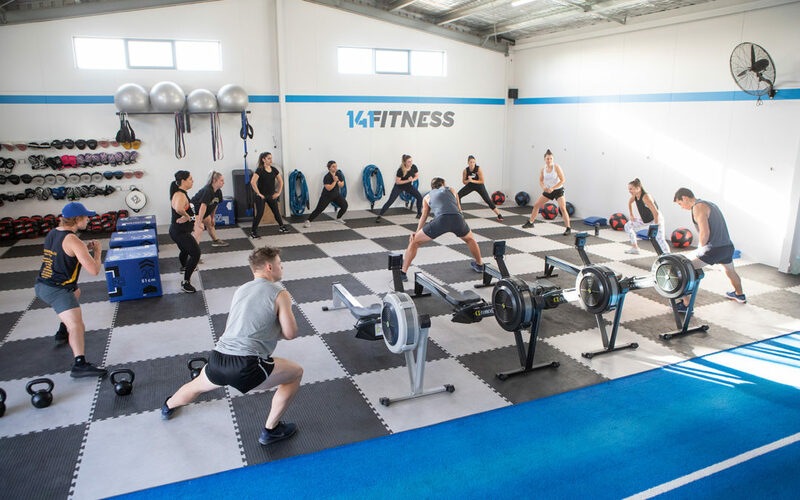 With two types of weights classes running at 141Fitness, our weights classes are quickly becoming a staple in many of our members weeks. One class and you’ll see why! This one hits most of us more than we think. 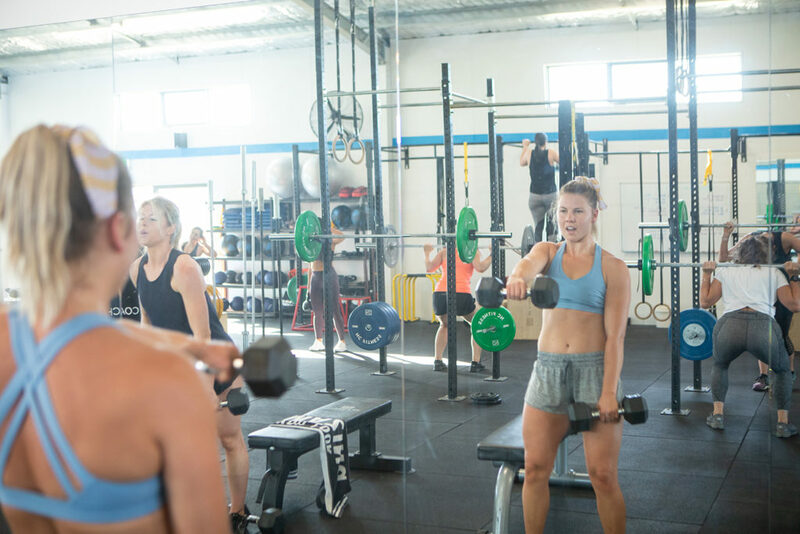 It’s hard to comprehend that working out all sweaty and sticky actually makes you feel better about yourself – but we’re here to tell you IT’S A BIGGIE! It’s the magical combination of the four benefits above that gives you confidence like you’ve never known before. Your clothes are a little looser, your skins a little brighter, you’re smashing it at work, friends are noticing changes, you’re making new friends, all in all, you are feeling GOOOOOD and it’s only going to get better!